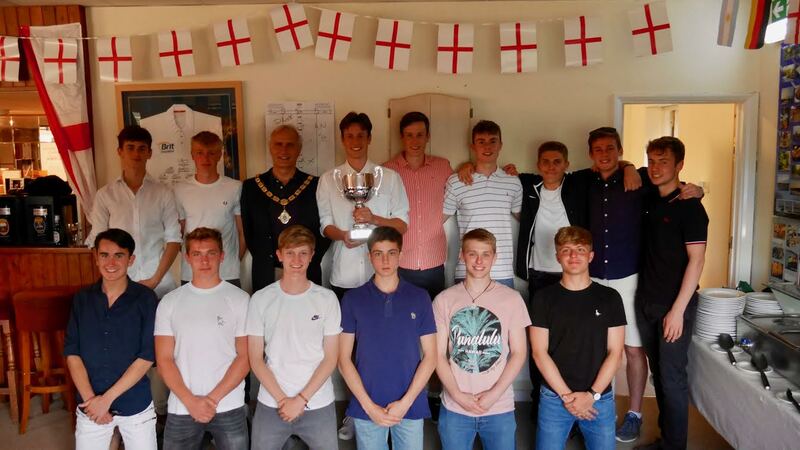 Marlow Hockey Club’s Boys under 18 squad gathered last Friday 22 June at Marlow Sports Club to celebrate winning the National Outdoor Club Championship. The squad, their parents and officials from the Club praised the fantastic support they had been given from coaches and managers Kate Porter, Kevin Chappell and Ruth Tyler. 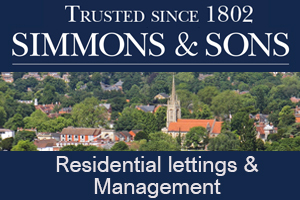 Marlow beat National League clubs Reading and Surbiton on the way to a nail-biting penalty shoot-out final win against Bournemouth to win the first ever Boys U18 National Club title in the 109 year history of the club.